It was the early 70’s when my mom became a whistleblower. In her position as bookkeeper, she saw some things that she considered questionable. After a period of close inspection, she discovered her boss was complicit in the mishandling of funds. She took her complaint to the regional office. Her boss was reassigned in another state. She lost her job. Years later when I was in a similar situation I went to my mom for counsel. Leave it alone, she said. Silence. My husband has named my side of the family the Loud Family. Yes, our volume often exceeds acceptable levels but we aren’t just loud with volume. 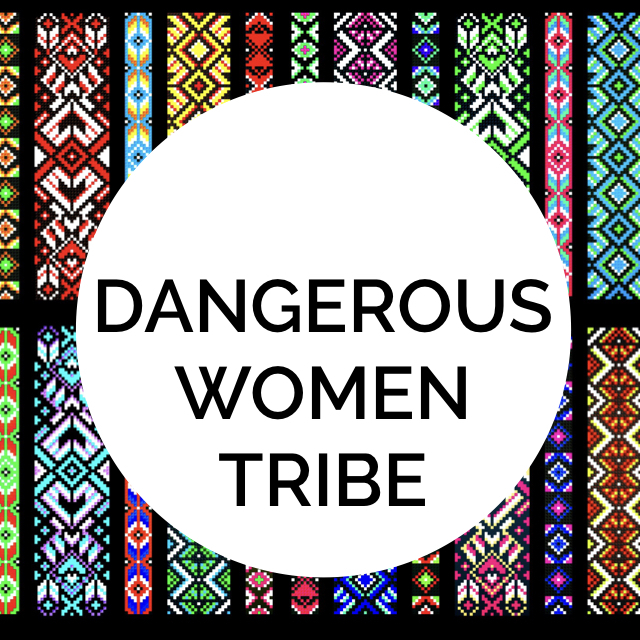 We are a family of women who, at times to our detriment, speak up and speak out. There was another time when the outcome of my aunt raising her voice changed the course of events for the better. I shared that information with my doctor. Because we gave action to our voices I was prepared for the November 18th arrival of a full term, healthy girl. Raising our voices seems to be the default mode in women in my family. We’ve raised them in the pulpit and the carpool. But that hasn’t been the history of women in general. 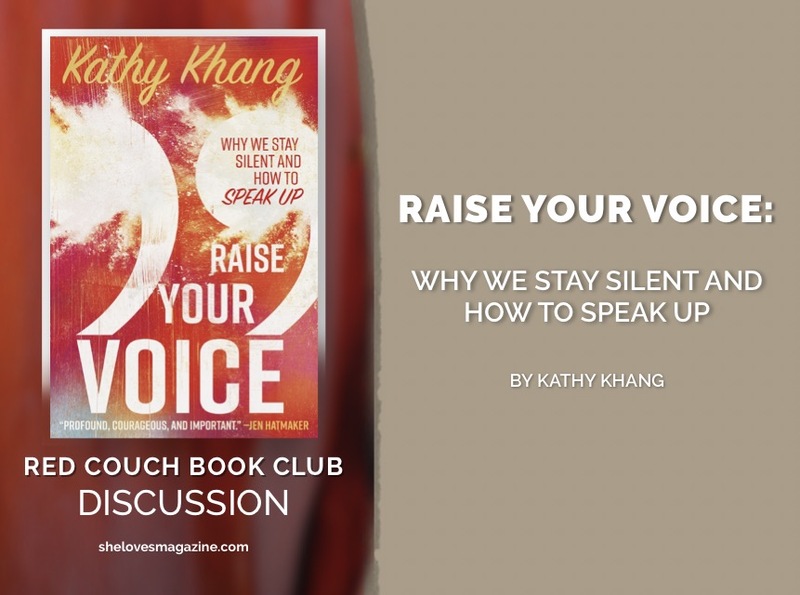 Kathy Khang’s book, Raise Your Voice: Why We Stay Silent and How to Speak Up begins by taking us from her days of keeping a journal at eight years old to recalling the first time she heard her voice via video. She shares her amazement the first time she heard an Asian American woman preach and wondered to herself can they do that? 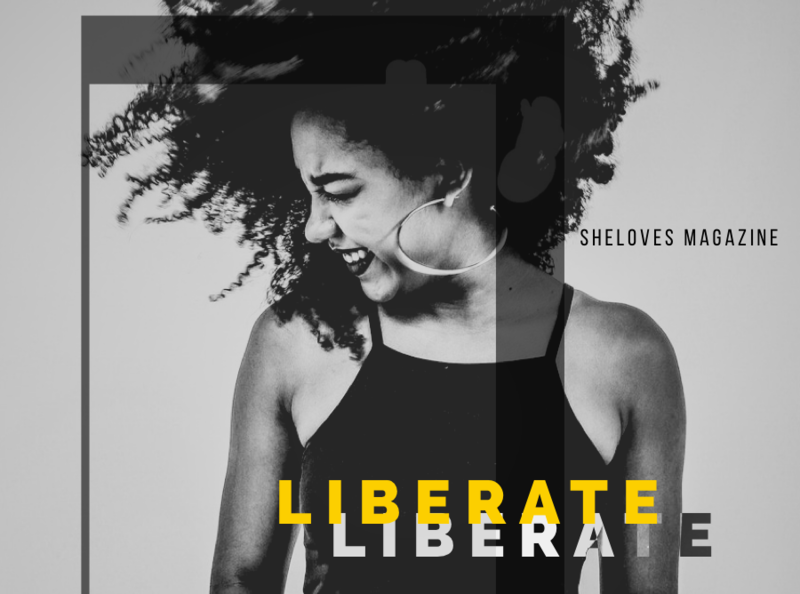 As a writer and journalist, Khang takes us through her personal account of recognizing her voice and learning to make it heard. She writes with a welcome openness sharing also the role she carried as a minority and what it meant to speak out as a female Asian American. Khang reminds us of the words often used to describe outspoken women: arrogant, aggressive and abrasive not to mention the short one that rhymes with witch. Most of us have unspoken designated roles that give context to our words. When I spoke as president of the parent-teacher fellowship I was heard as a mom. Today, my public speaking is heard as pastor, leader, and teacher. What reasons have kept you silent? Where have you taken a risk? What inspired you to step out and speak up? How does that change your perspective of speaking in the role as a parent? In Part 2, Khang examines three areas: real life, social media and the part we all have to play. She endorses social media as a way to build community and culture but she’s also quick to say the trap of social media is leading us to think we’re a bigger deal than we are. As a blogger, even of a teeny tiny one, I find a healthy reality check in the words on the print that Khang has at her desk. “I am kind of a big deal on my blog.” Aren’t we all? All the likes on Instagram, the retweets, the shares can indeed be like a drug as Khang says. They make us feel good about ourselves. But there are times they should be treated as a caution sign. What ways have you found to not let that trap you? What ways do you keep negative responses from silencing your voice? How do you use social media in positive ways? Khang closes by reminding us that everyone has a part. Have you identified your voice? Do you recognize your words as your own? In what context do you feel most comfortable speaking? Our book for February is Braiding Sweetgrass by Robin Wall Kimmerer. This is our first “six-month book.” We won’t be hosting a post here, but join our Facebook group for discussions. We’ll see you back here in March for The Very Good Gospel by Lisa Sharon Harper.